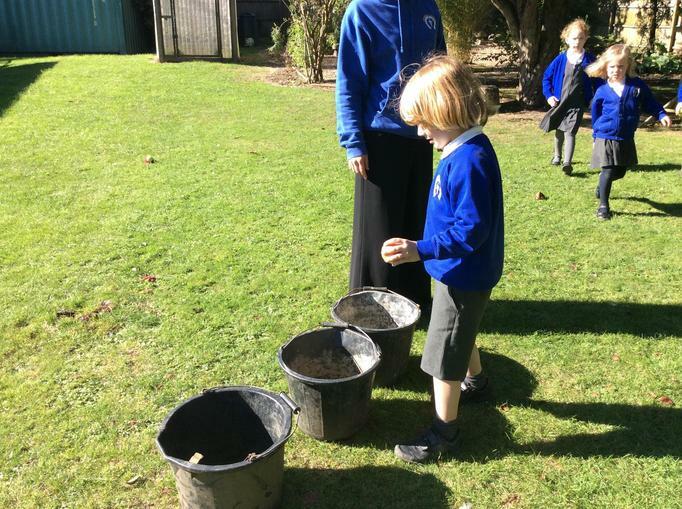 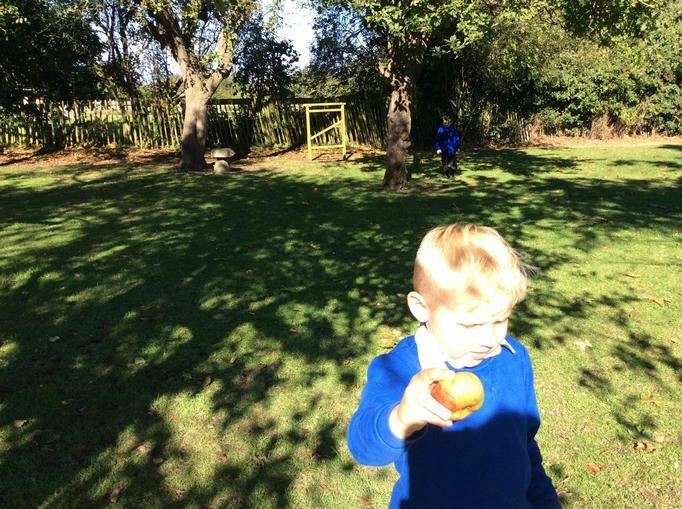 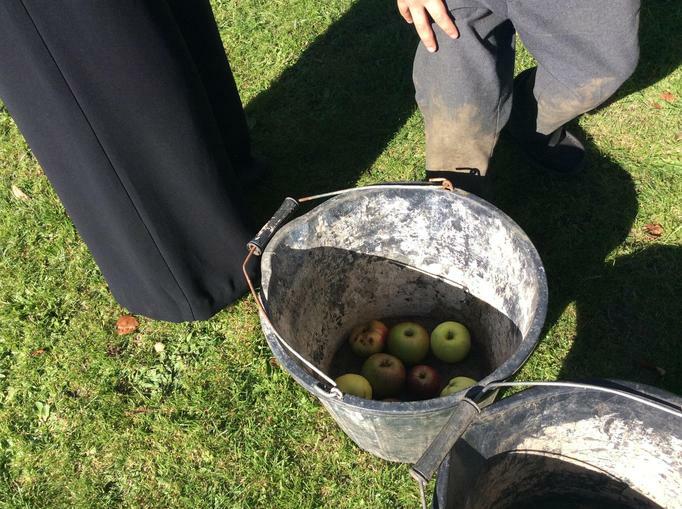 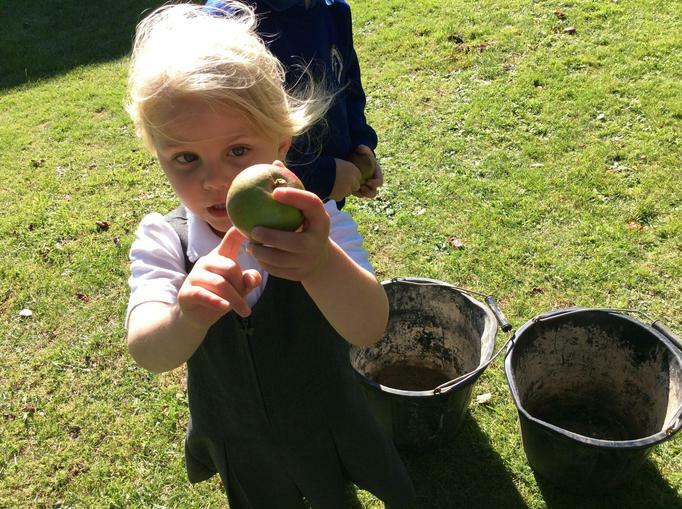 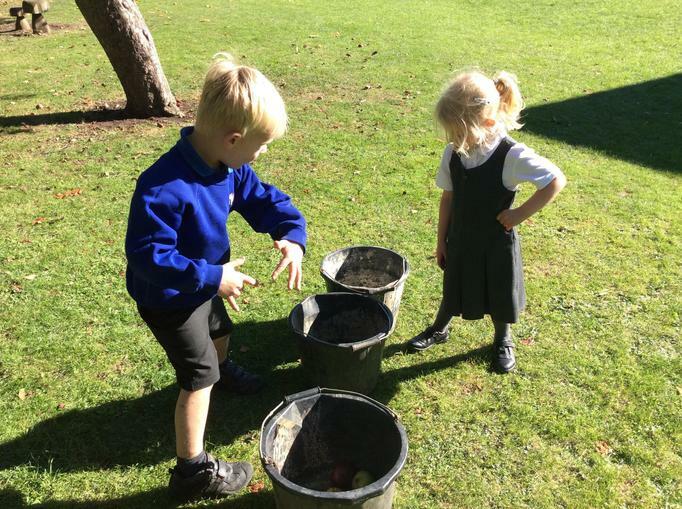 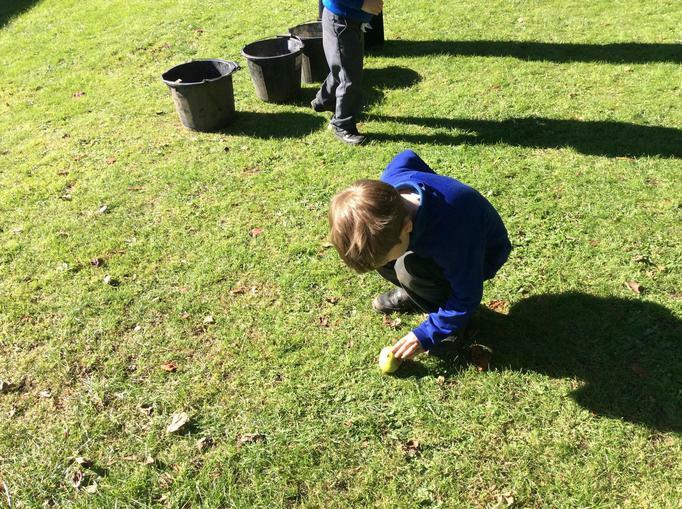 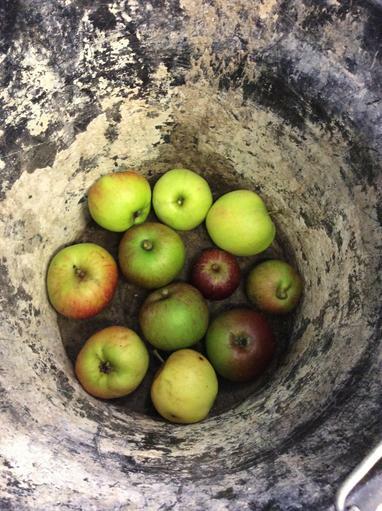 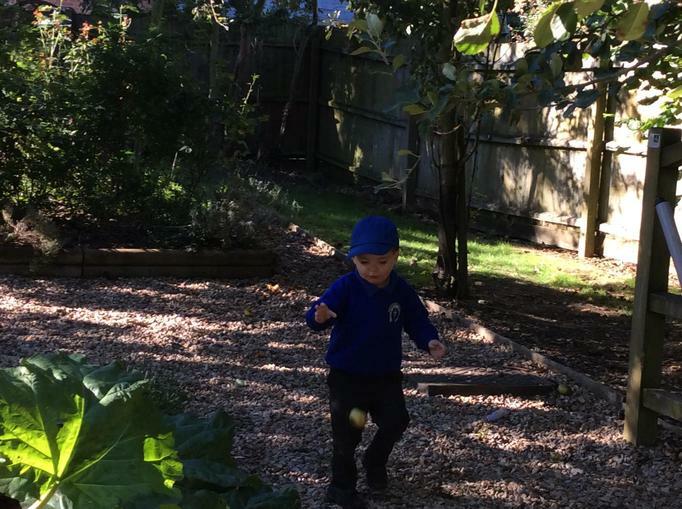 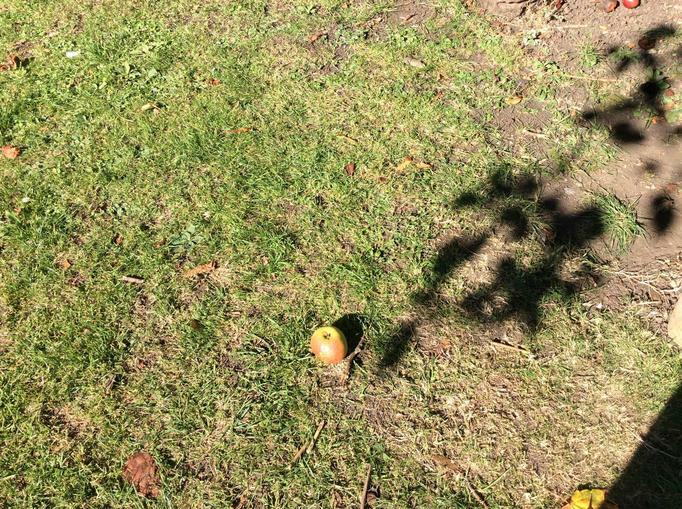 We collected apples from our orchard. 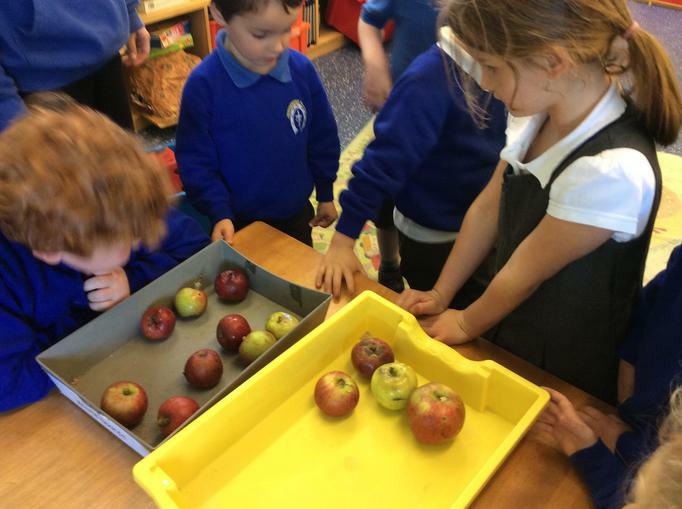 We counted and sorted them by size. 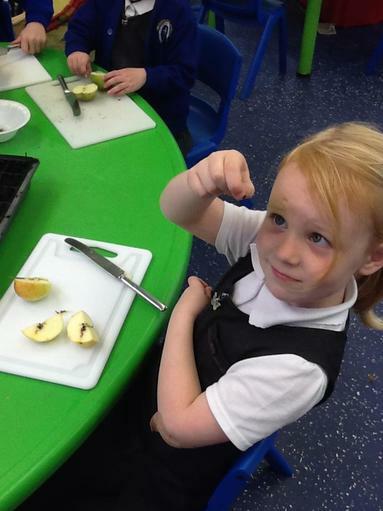 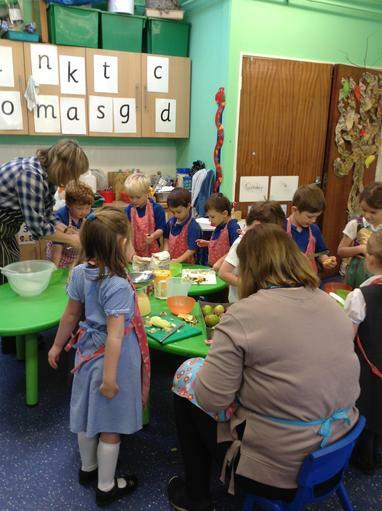 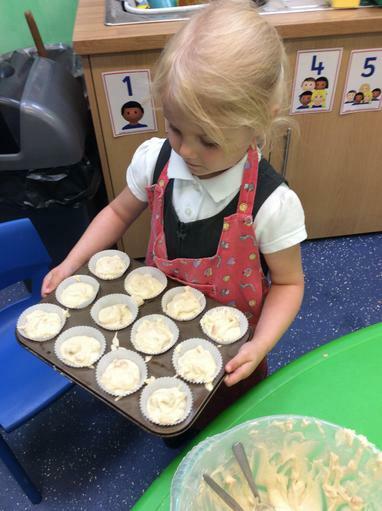 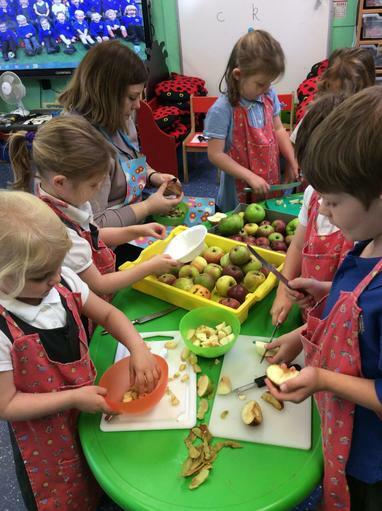 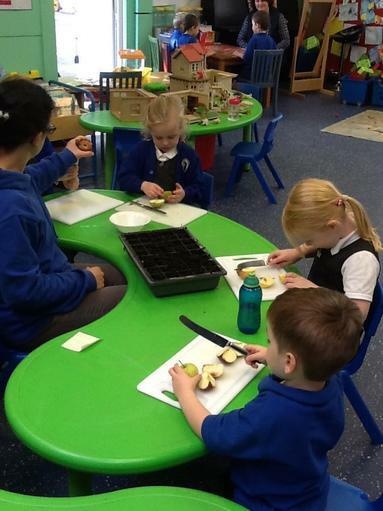 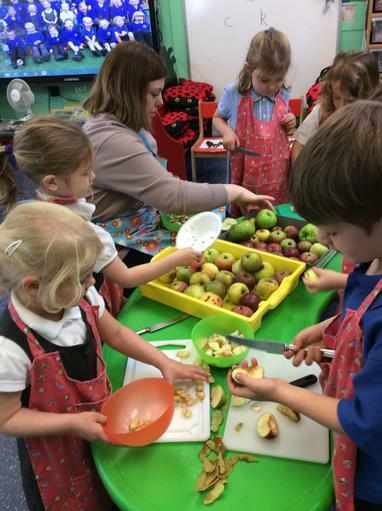 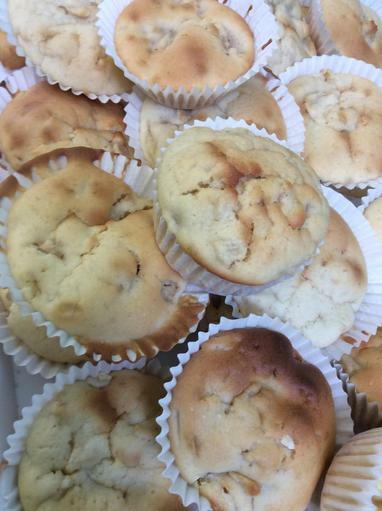 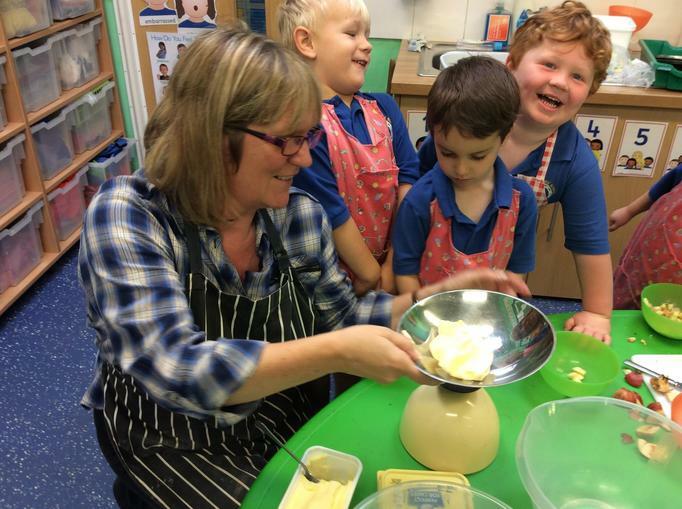 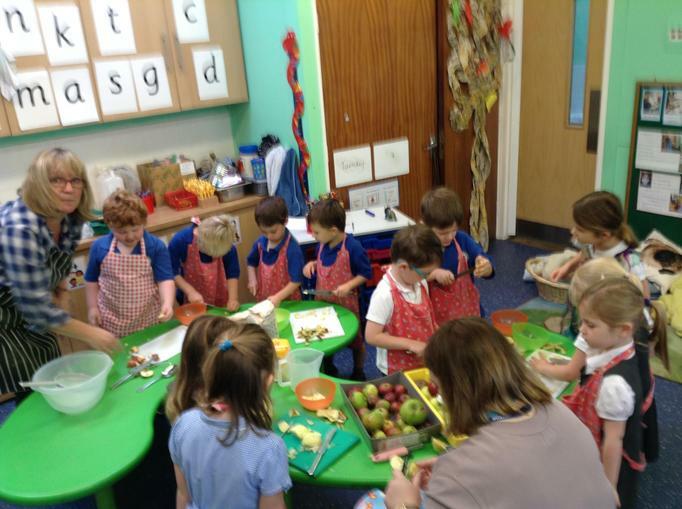 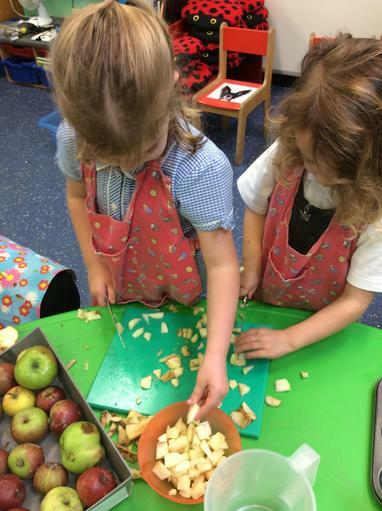 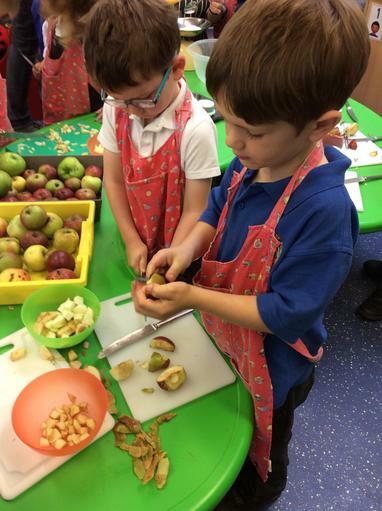 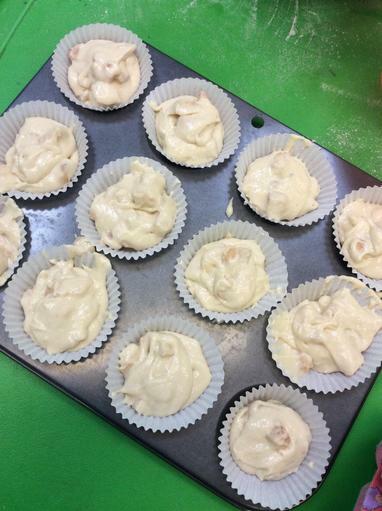 We also peeled, chopped and diced them to make delicious apple cakes. 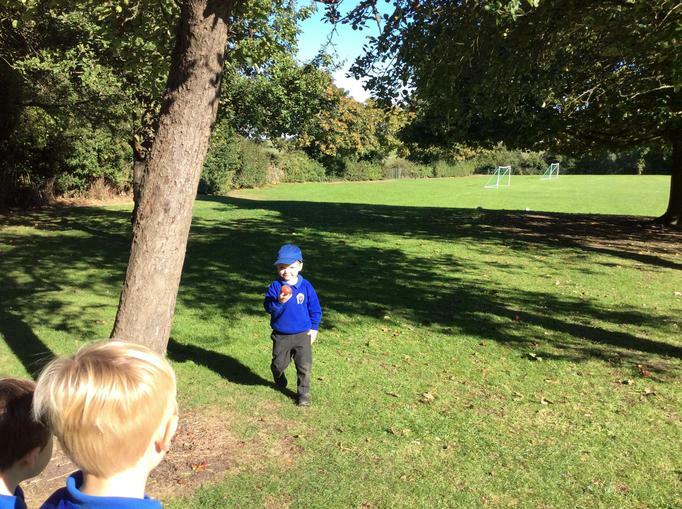 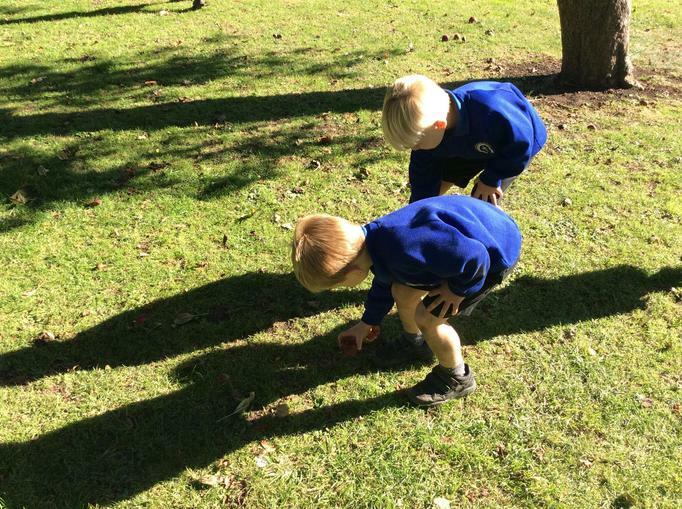 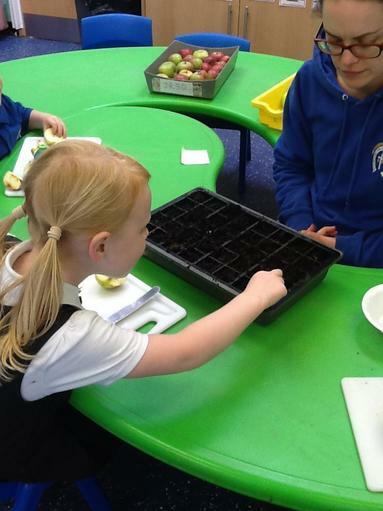 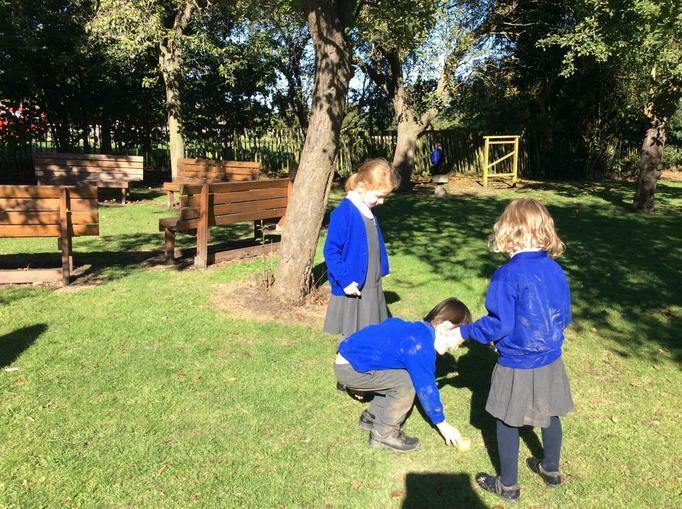 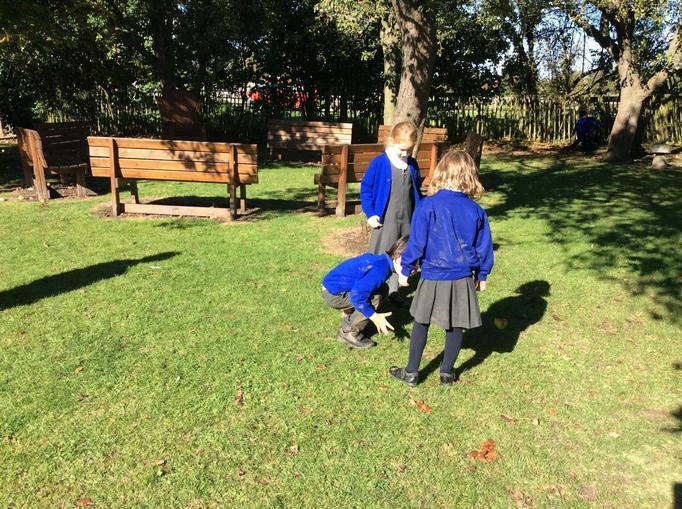 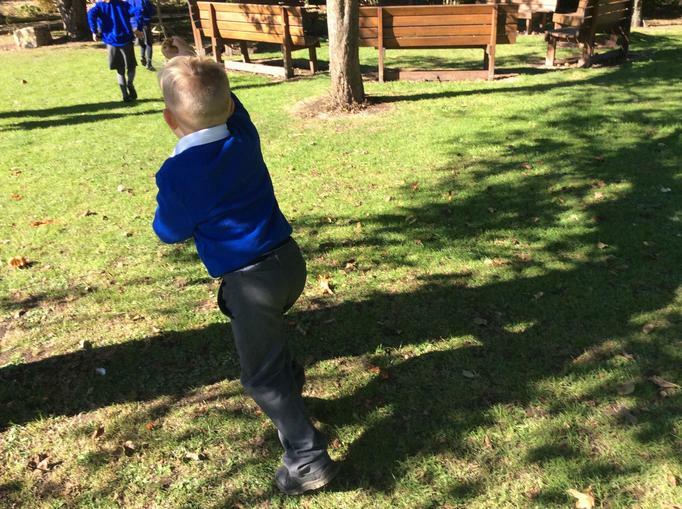 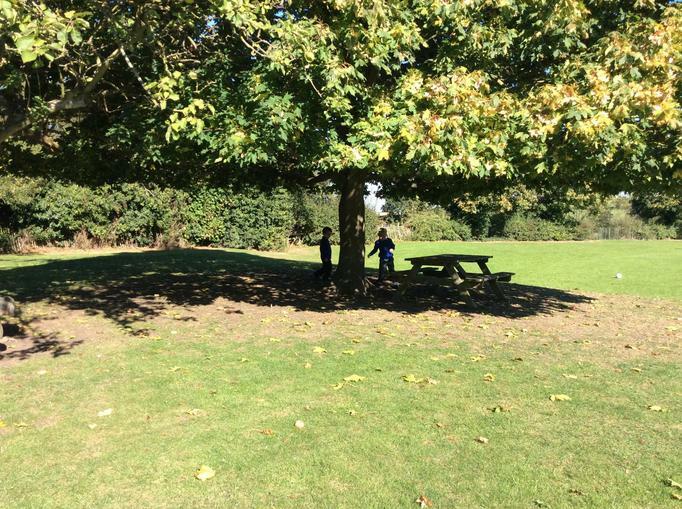 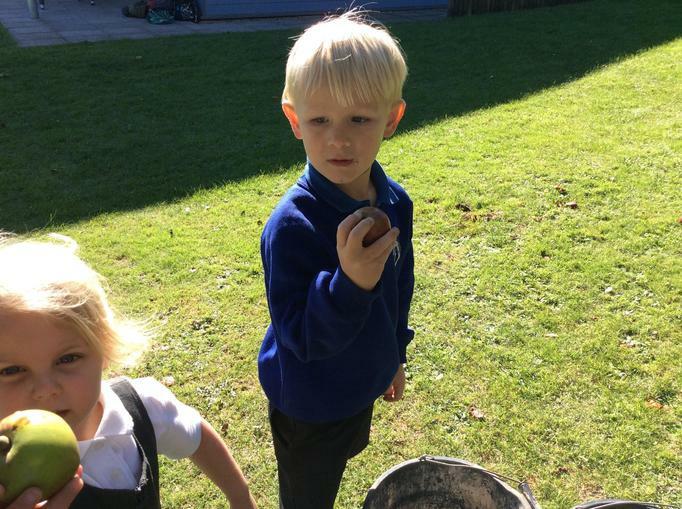 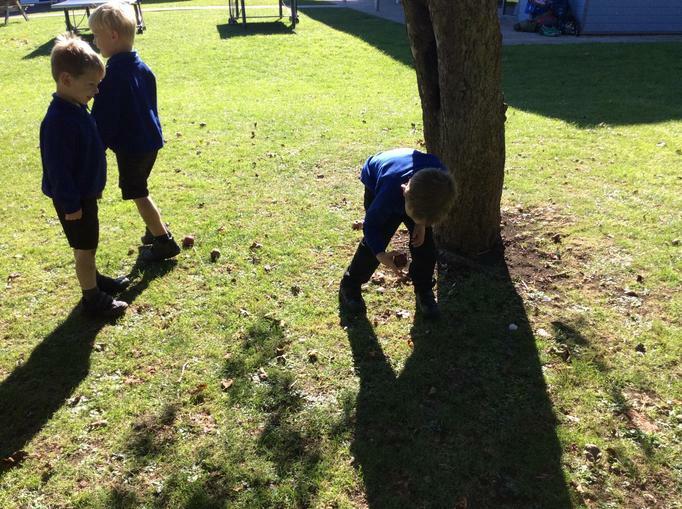 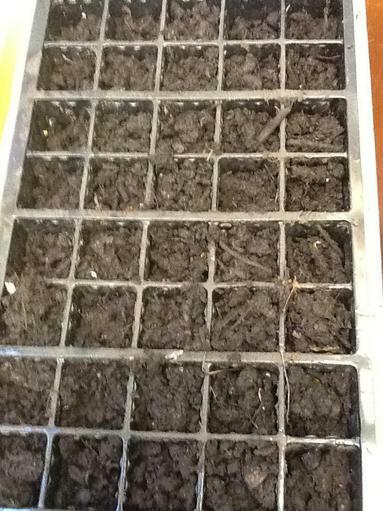 We then planted the seeds in the hope that new trees will grow!